In the UK, carbon capture development and storage is a huge ongoing industry that is backed by a £1m fund. Since the inception of CCS Global that works in conjunction with countries around the globe in developing CCS facilities, the British CCUS carbon capture, usage and storage) market gained more insightful companies. The vast majority of CO2 emissions are from three subsectors, namely, cement, iron and steel as well as petrochemicals and chemicals. The government-backed advisory group already consisted of economists, engineers, scientists, geologists, climate change experts, policy analysts, marketers and business developers. 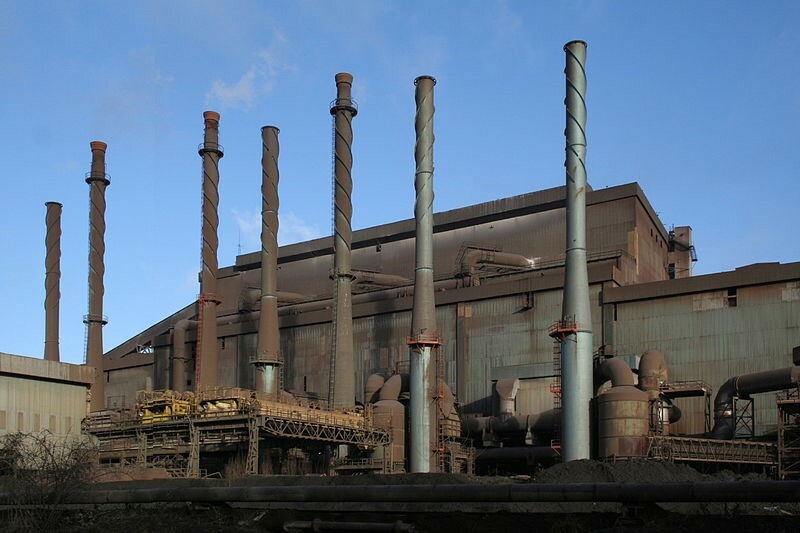 In the effort to speed up the process the group invited BP, Shell, National Grid, Cadent, Drax and Tata steel to join the group of carbon capture advisors. The advisory group will advise and support the government both with potential challenges while giving an estimated investment framework. The group will run until July 2019, while additional members could be added. The UK’s plan is to have the CCUS plant fully operational by the mid-2020s. 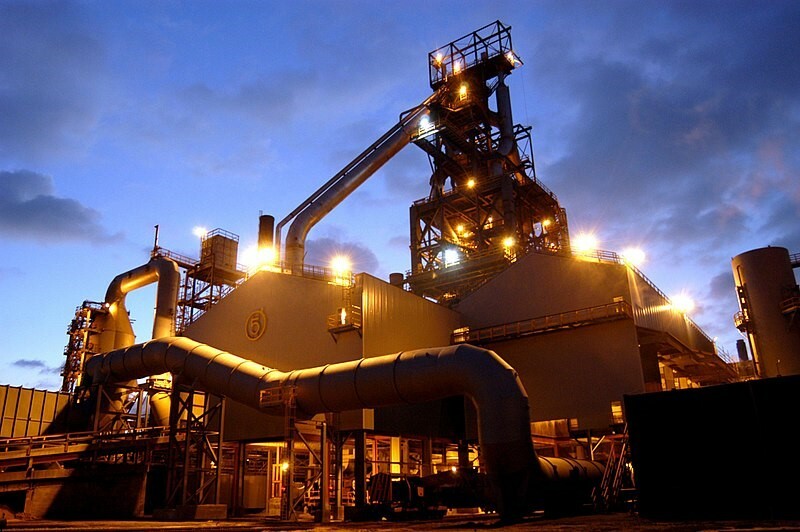 The addition of Tata steel was an excellent decision from the government, since this industry plays a fundamental role in supplying vital material to society. Not only are they a supplier of a vital material, but they also contribute significantly to CO2 emissions. 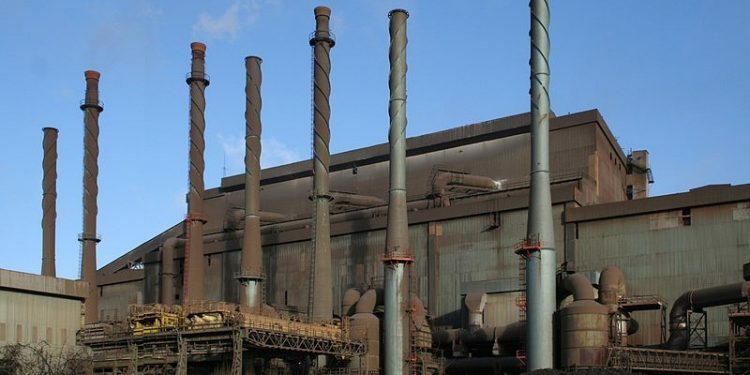 At the same time, the steel industry developed a new technology before mid-2018 in manufacturing, whereby they are reducing emissions created during manufacturing by half. The advantage of other industries joining the advisory group is excellent news for sub-industries as well. Euromac bending machines, which are one of the prime UK bending machines used in the steel fabrication industry, for example, will assist in construction and development. As an industry that is capable of specialising in aerospace, rail and defence, bending machines are very beneficial to the construction industry as a whole. The aim is to be the first country in the world with a bioenergy plant that captures carbon. Claire Perry, Minister of Energy and Clean Growth, is welcoming the thought of being a world leader in one of the most important aspects that affect the entire world. For the UK to have the first CCUS facility, the government and supporting industries prove their modern and ambitious industrial strategies.